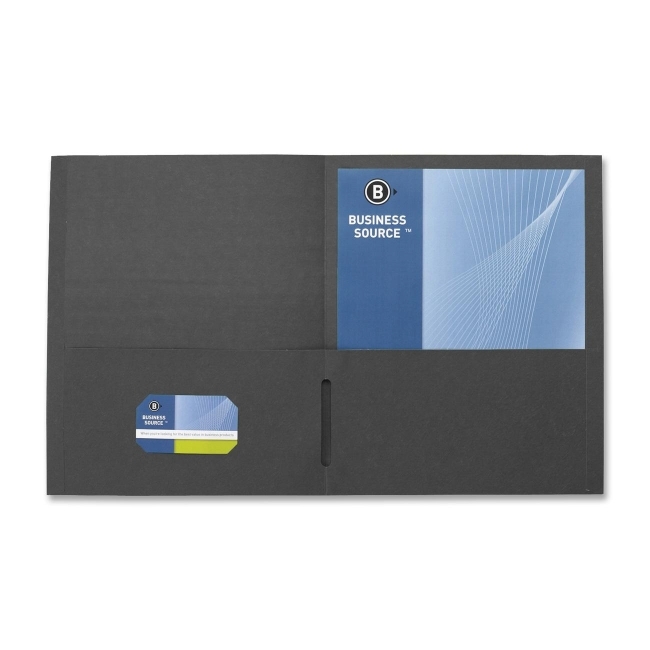 Folders offer convenient pockets inside front and back covers. Pockets hold up to 125 sheets of letter-size, loose paper. Inside front pocket features business card holder. Folders are made of sturdy paper stock. $22Victor Executive Style Portfolio - 8.50" x 11"
$12Samsill Professional Heavyweight Pad Holder - 8.50" x 11"
$10Sparco Double Pocket Portfolio - 8.50" x 11"
$16Smead Two Pocket Portfolio - 8.50" x 11"
$59Roaring Spring Double Dip Embossed Two Pocket Portfolio - 9.50" x 11.75"